How new is the ‘Belt and Road’? 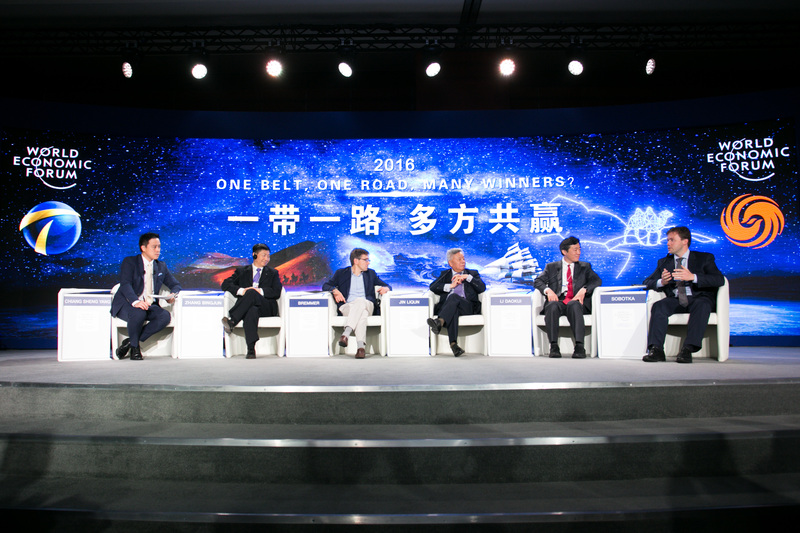 Home /Asia/East Asia/China/How new is the ‘Belt and Road’? Are Chinese-style gardens built outside China a form of ‘soft power’?